Bomby.io | Play Bomby.io free on iogames.space! 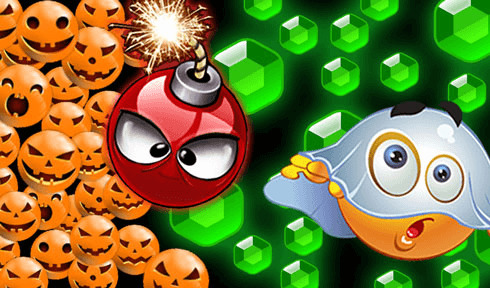 In bomby.io you will carefully dodge Meanies and other player’s bombs in order to collect as many Jewels as you can. The more Jewels you collect, the more powerful your bombs become as you wipe out meanies and clear a path to more riches. Speed-boost your way past potential threats, or away from other players as you carefully navigate a dynamic and ever-changing environment of danger. Track your score against other players around the world to show off your skills in Jewel collection or wiping out Meanies. Easy controls and addictive gameplay make this a game you can start playing right now. And, if you’re lucky enough you can find the fabled “Poo Hat” that sends Meanies fleeing in terror from your stinky shenanigans!